For DeOA members. Charge includes breakfast and lunch. DeOA is happy to announce our first summer CE meeting and social event. Sponsored by Delaware Eye Institute. Thee hours of state approved CE (not COPE) presented by local ophthalmologists. Bryan Seif, M.D. : "Thyroid associated orbitopathy: a review and update"
Charles Curry, M.D. 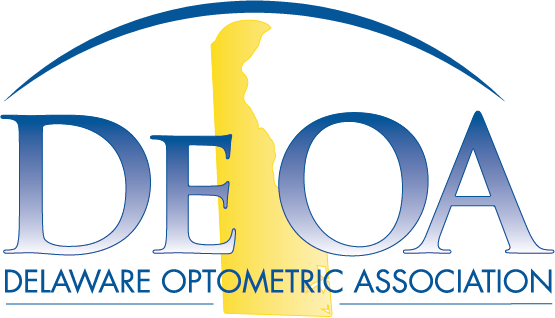 "Making The Right IOL Choices For The Cataract Surgery Patient"
Breakfast and registration start at 8:15 a.m. Classes begin at 9:00 a.m. until 12:00 pm. with 10 minute breaks. Day at the beach in Lewes or Cape Henlopen. When registering, please sing up each doctor individually, do not include them as a guest since guest pricing is different. Specify if you are interested in the brewery tour and/or Cape Henlopen State Park access. Entrance into Cape Henlopen requires a park pass. If you do not have one we can get it for you in advance for $4. REGISTRATION DEADLINE IS AUGUST 29TH. As in the past; if you have any questions please do not hesitate to contact me. NOTE: With Regards to the brewery tour; they do not allow open toe footwear. Admission is free but based on first-come, first-served basis. They allow groups of 20 at a time, tours run every 30 minutes. If people have to wait there is beer to make things pass faster (or slower), uhh: BETTER. Kids are allowed. Here is a link with more details.